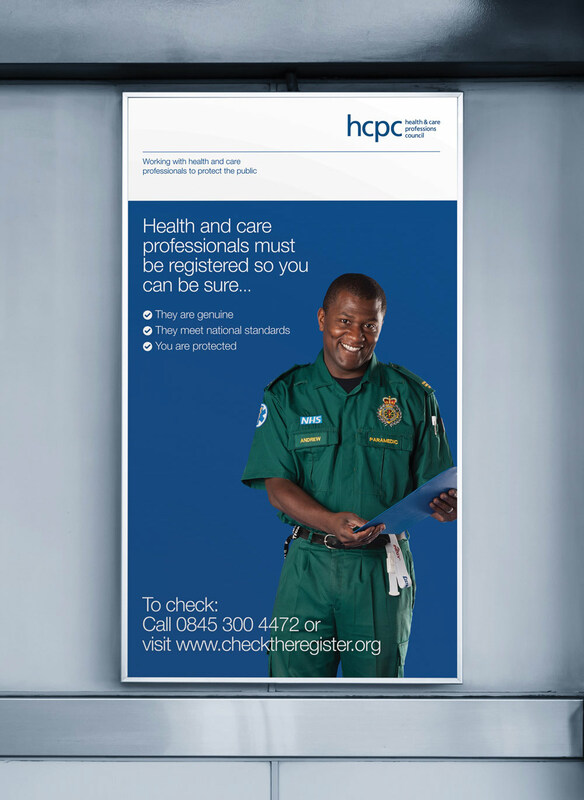 Increasing brand awareness for the national health professions regulator. 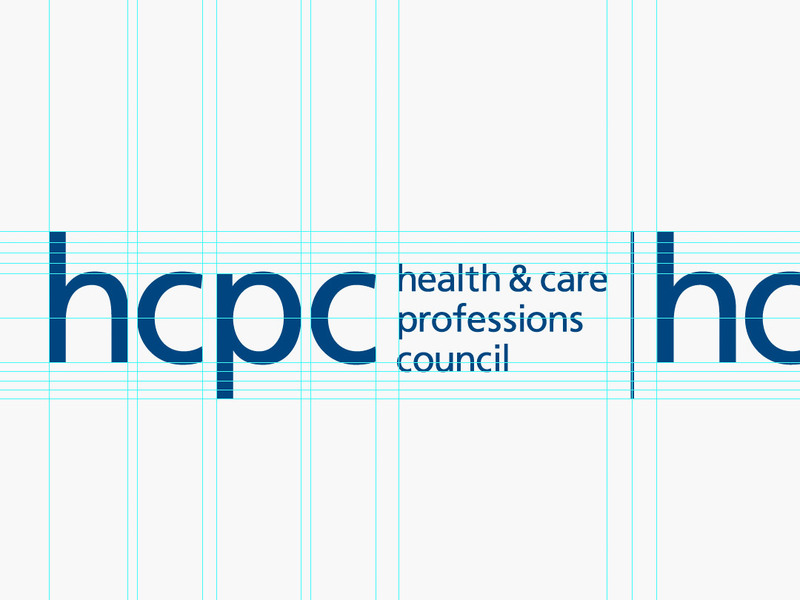 The Health and Care Professions Council (HCPC) is the UK regulator for health and care professionals. 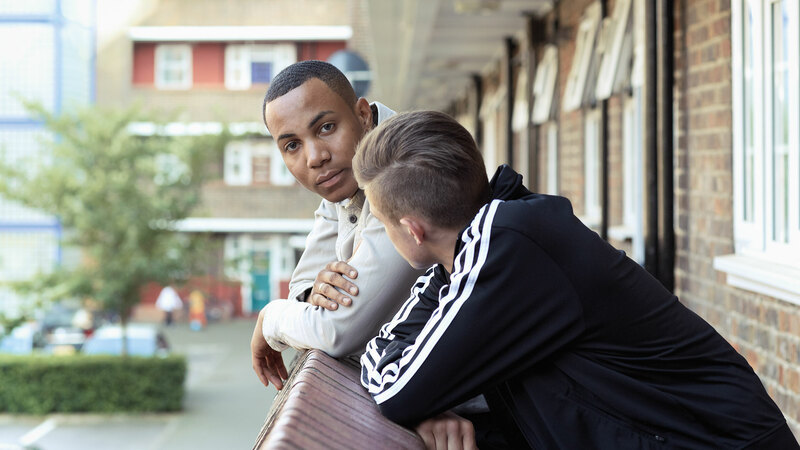 In order to practice, professionals that provide health and care to the general public must be registered with the HCPC and meet their strict standards of training, professional skills, behaviour, and health. 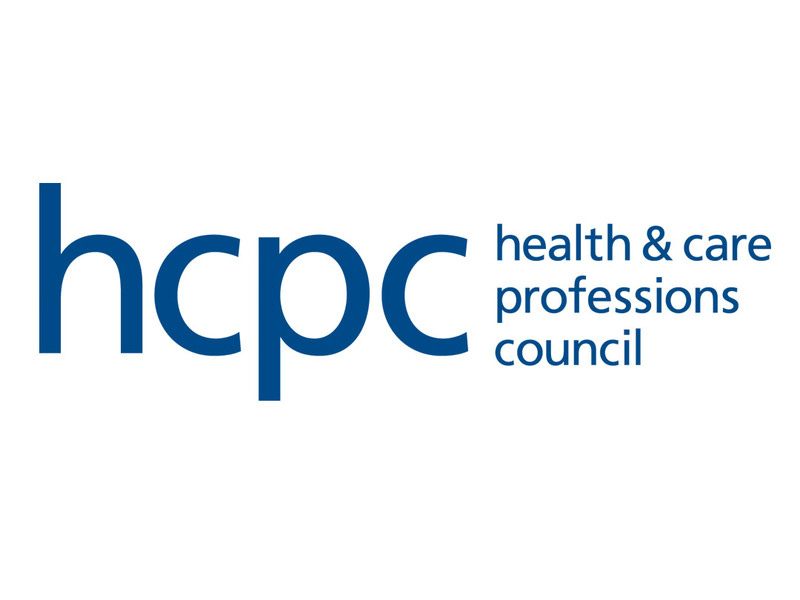 Chiropodists, dietitians, physiotherapists, and psychologists are examples of the kind of health professionals who are legally obliged to be registered with HCPC and the register is available online so that the public can verify that their health provider is certified. 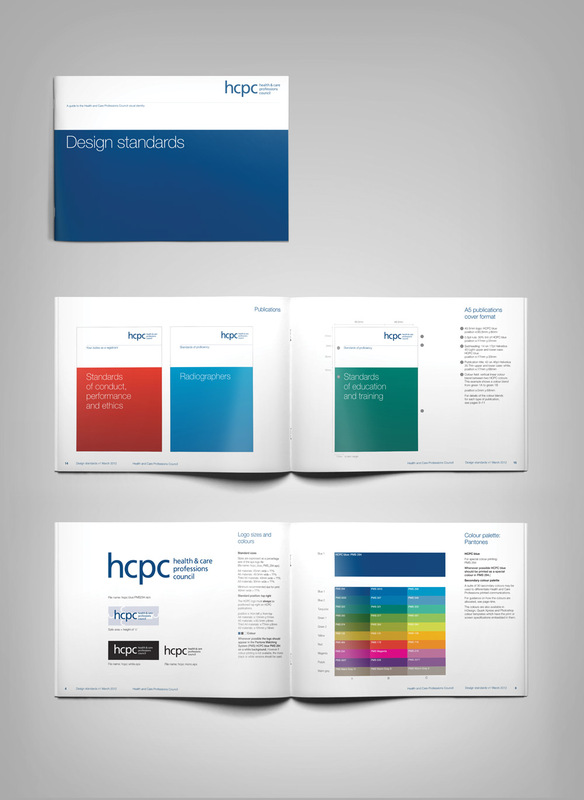 We have worked with HCPC for a number of years helping to reposition the organisation when their remit expanded, updating their name, visual identity and guidelines. 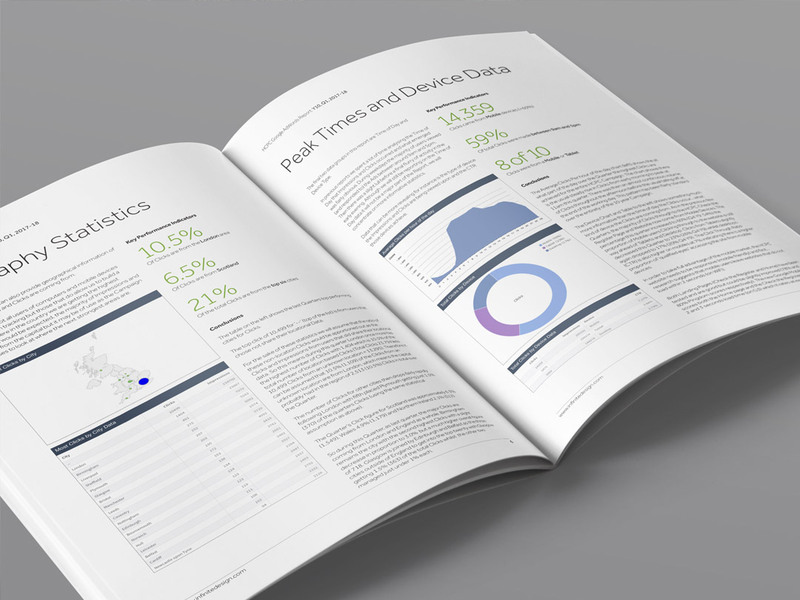 We have worked closely with the organisation to simplify existing rules to make them easier to implement. 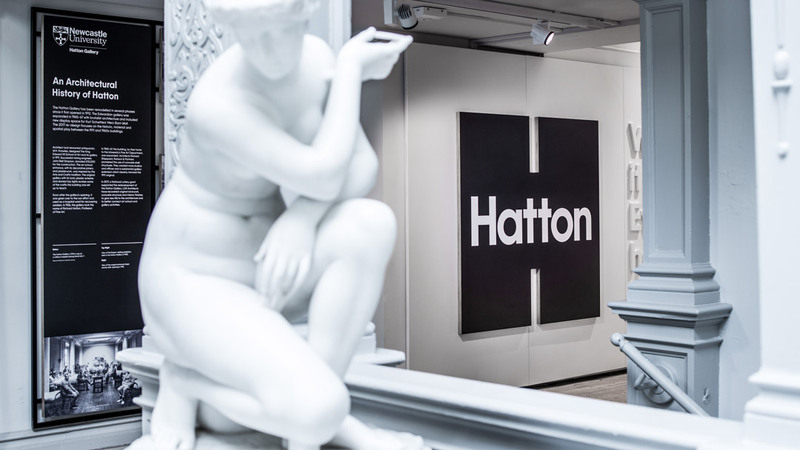 We also manage search advertising on behalf of HCPC, working with their communications team to create, monitor and optimise Pay-Per-Click campaigns that drive qualified traffic to their website. 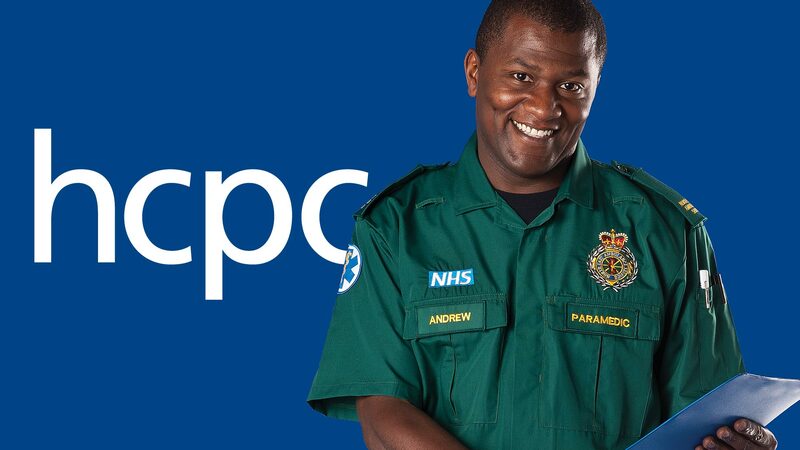 A carefully managed Pay-Per-Click (PPC) strategy has genereted a 300% increase in visits to the HCPC website. 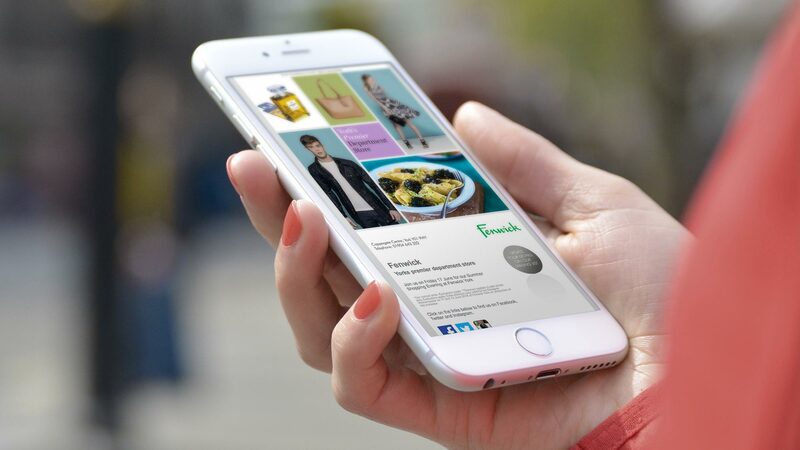 The work involves identifying relevant keywords and phrases, creating effective ad groupings and optimising landing pages to ensure search relevance for the user. 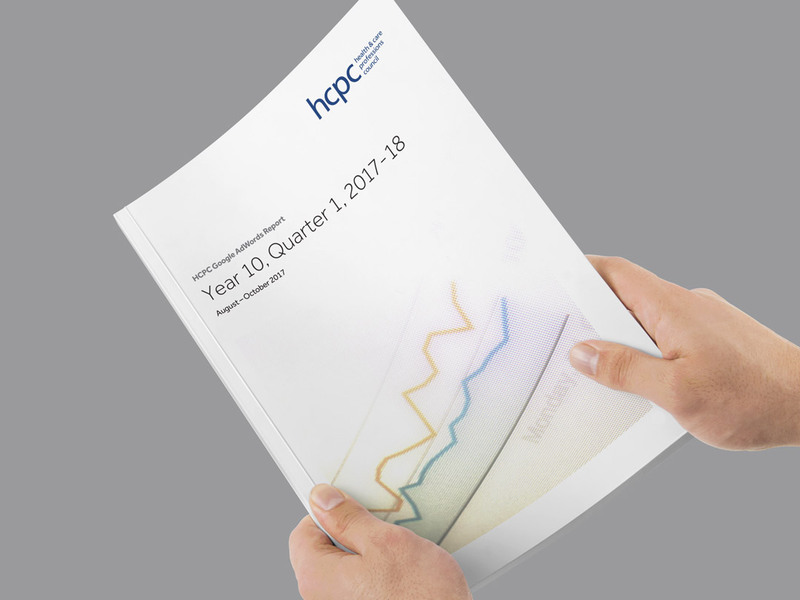 It continues to deliver qualified eyes the HCPC website for minimum spend.